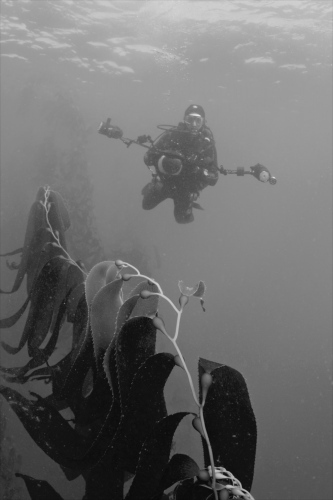 KEITH ELLENBOGEN is an acclaimed underwater photographer with a focus on environmental conservation. Through Keith’s photography, he seeks to evoke a sense of discovery and create intimate, personal connections to inspire positive social change and a global understanding of the world around us. 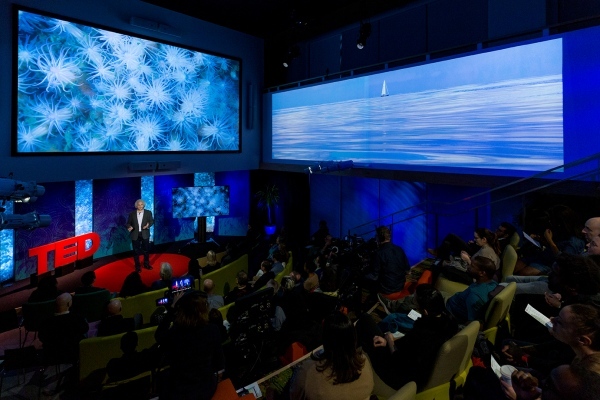 His artwork has been featured within the lobby of the United Nations for World Oceans Conference; The Boston Museum of Science Charles Hayden Planetarium; Massachusetts Institute of Technology; The National Arts Club of New York; The Brooklyn Bridge Park; The Liberty Science Center; The New England Aquarium; and at the World Oceans Summit in Washington, DC presented by President Tong, The Republic of Kiribati. Keith is the recipient of several photography awards such as: 2018-20 Hollings Ocean Awareness Award; 2015 Communication Arts Photography Annual; 2015 PX3 Photography Award; 2015 Audubon Photography Award; Nature’s Best Magazine: 2013 Oceans Photography Competition. Keith was commissioned on three books for young readers published by Houghton Mifflin Harcourt that have received several awards and positive reviews. His images have appeared within publications such as The New York Times, The Boston Globe, PDN Magazine, National Geographic NewsWatch. As an assignment photographer, Keith has traveled on expeditions focusing on Global Coral Reefs, the Republic of Palau; to Marine Protected Areas in the remote Phoenix Islands, The Republic of Kiribati; to the Endangered Atlantic Bluefin Tuna on an annual migration to reproduce in the Mediterranean Sea; to tropical fish from the Amazon River, Brazil; to Great White Sharks off the coast of Chatham and Mexico; to a local project entitled Underwater Wildlife New York. 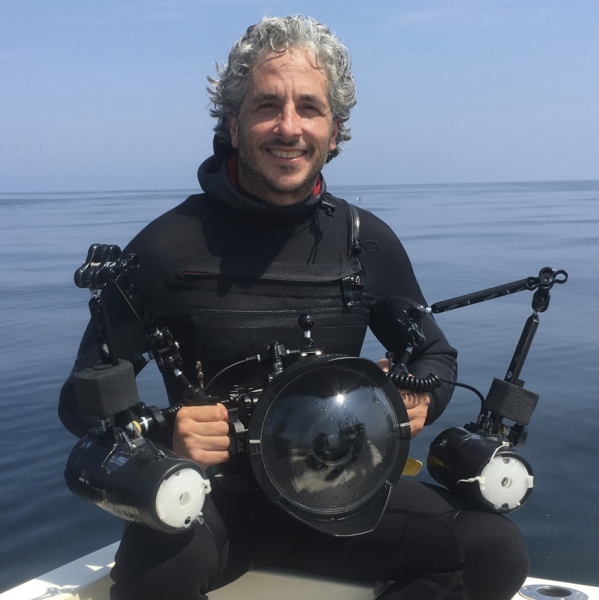 Additionally, his commercial photographs have been displayed on outdoor summer print and TV advertising campaigns for The New England Aquarium. Keith is an engaging public speaker that has been invited to give lectures that highlight the intersection of photography, technology and conservation at: TED Talk, Radcliffe Institute for Advanced Study at Harvard University; Massachusetts Institute of Technology, The New England Aquarium Simmons IMAX Theater, Pratt Institute, The SoHo Apple Store; and The Central Park Conservancy etc. Keith resides in Brooklyn, New York.